I love fruit curds, they might be my favourite of all the preserves, sweet or savoury. In fact I’m not even sure if a curd is a true preserve or not; it isn’t chock-full of sugar like a fruit jam, plus there are eggs and butter in there too; the eggs technically make it a kind of custard. These ingredients mean that fruit curd doesn’t keep for very long, maybe two months in all. That said, they rarely last that long. Looking in the recipe books, the earliest mention of the term lemon curd I have found goes back to 1844 in The Lady’s Own Cookery Book by the splendidly named Lady Charlotte Campbell Bury. The recipe is rather different though because the lemon curd is literally that; lemon acidulating cream to form curds which could then be separated from the whey through some cheesecloth. You can go further back to find recipes for lemon curd, though it is called lemon cheese, and it seemed to generally be used for lemon cheese cakes which are what I would call nowadays lemon curd tarts. When you look in the books, the old recipes give the instruction to rasp the lemons’ skins “well with sugar” to extract the zest and aromatic oils. This seems rather a curious thing to do; perhaps the zester or fine-grater hadn’t been invented, or maybe it was terribly difficult to lay one’s hands upon such a thing. 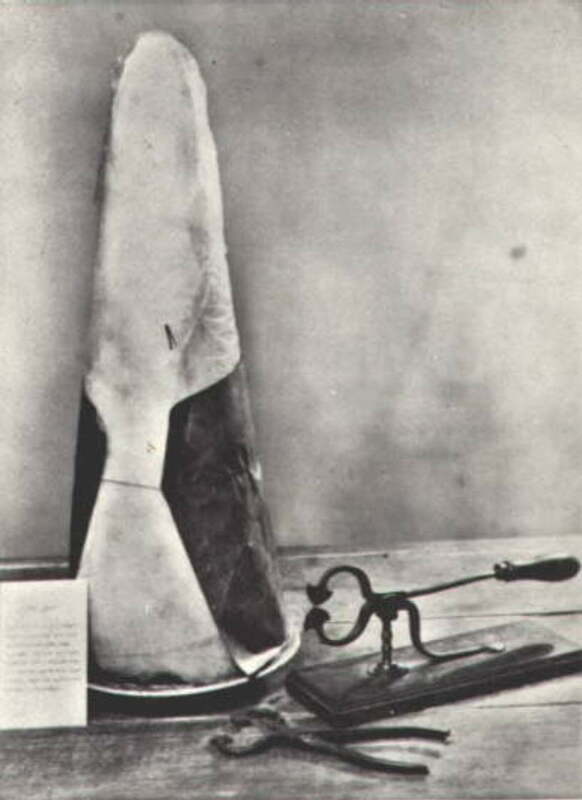 It all makes perfect sense in the end though because the sugar in the larder wasn’t granulated in a bag like we get it now, but was a solid, long, tapering palisade – a sugar loaf. You could simply crack a piece off and rub it against your lemons to get all the flavour out of that pesky zest. I have found these instructions for recipes as recent as 1974 (Jane Grigson, English Food), if you to attempt it buy those posh sugar lumps that are all irregularly shaped, normal ones will just crumble. Curds can be used for so many things: cakes, tarts, pies, steamed puddings, American muffins, as a pancake topping or filling, or at its best on hot toast. Though I have always thought lemon curd ripple ice cream would be good. Curds don’t just come in lemon yellow of course, you can make one from any fruit that the juice can be easily squeezed from: orange, grapefruit, passion fruit and pineapple are all ones I have spotted at one time or another. 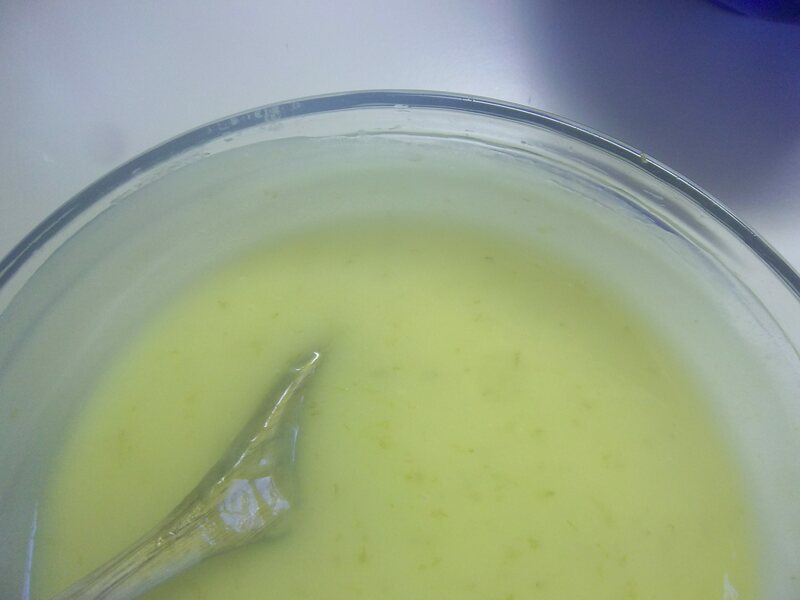 Here’s my recipe for lime curd. Have a go at making it; it’s very easy to make because it’s difficult to curdle the eggs as they are stabilised somewhat by the acid and egg whites. It is wonderfully tart and not too sweet. Honestly, you’ll never go back to the bought stuff. This recipe makes around 1 UK pint (that’s 20 fl oz for any non-Brits). If you think things might be too sharp, add an extra egg and a couple of ounces of butter. Set a mixing bowl over a simmering saucepan of water and add the lime zest and juice, butter and sugar. Let it warm up, the sugar dissolve and the butter melt. Beat the eggs in a separate bowl and strain through sieve into the juice. Stir with a wooden spoon until the eggs have amalgamated and thicken – this will take at least five minutes. When very thick, take off the heat but keep stirring for a minute or two as the eggs may carry on cooking if left in contact with the still hot bowl’s inner surface. Pot into sterilised jars and allow to cool. Unless you have a nice cool larder, I would store them in the fridge, especially once opened. On the curd/cheese front it was always lemon cheese in Leeds sixty years ago – you were just too late to catch the name change – by the late sixties the new name was well ensconced. Another malign influence of southern food writers? I did not know that. Everyday’s a school day. Perhaps you are right on the southern writer front. Elizabeth David called it curd. That said so does Jane Grigson; which surprises me with her being a northern lass. I briefly thought that I should start calling them cheeses, but then youhave the fruit cheese made from fruit and sugar, so perhaps having the name curd, will prevent confusion…. 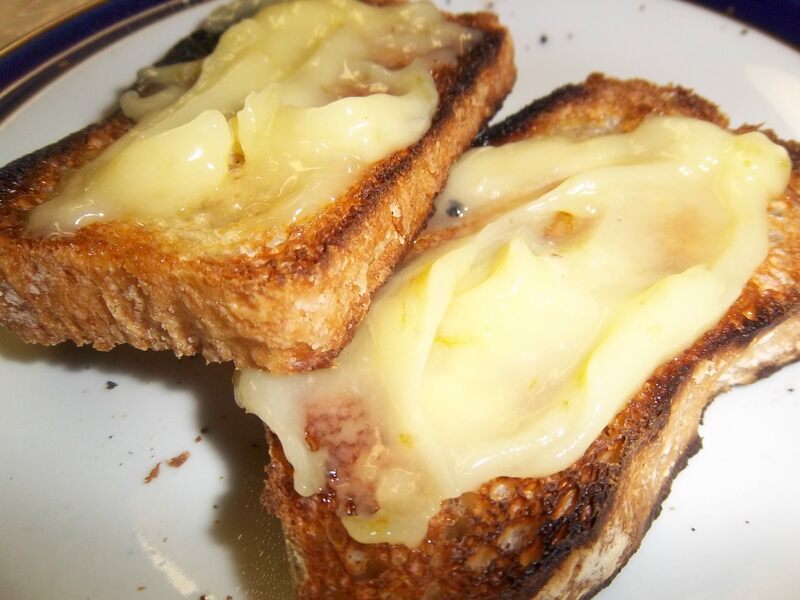 My family–from Stockport, Cheshire–has always used the term “lemon cheese”. My grandmother, born in the early 20th century, my mother born in 1929 and myself born in 1952 all made lemon cheese for our families. I have just made a batch in Florida, USA where none of my neighbors had heard of it–but all enjoyed their jar! Folk used to say the same in Yorkshire when I was a kid. Completely forgot about it, so thanks for reminding me… don’t think anyone uses the term anymore though. Liverpool is but a stone’s thrown away, though I hard;y ever go. i don’t know why! Thanks very much. So glad that you like it. I’ll be putting on a big load of accrued posts throughout January! Thanks again for the inspiration – I have been making passion fruit curd thanks to you mentioning the possibility. I have a few plans myself… I think this is something I could get addicted to. I would like to know if the same result could be achieved by reducing the amount of butter. I have lived a British life for 45 years but never used lemon curd until recently and now I decided to make it, the result has been perfect texture, no a single problem on the making, looks perfect etc. etc. but I find the taste leaves something in the mouth, like the butter, or maybe it is the egg whites. I have made a batch and pass it round to some British born friends for their judgement, but I still like to know from the experts if reducing the butter or the egg whites would help, this is just to save me the trouble to do the test myself. It is possible to reduce the amount of butter, as many people dislike the buttery finish. It’s not something I ever notice myself, but others are very butter-sensitive, it seems! 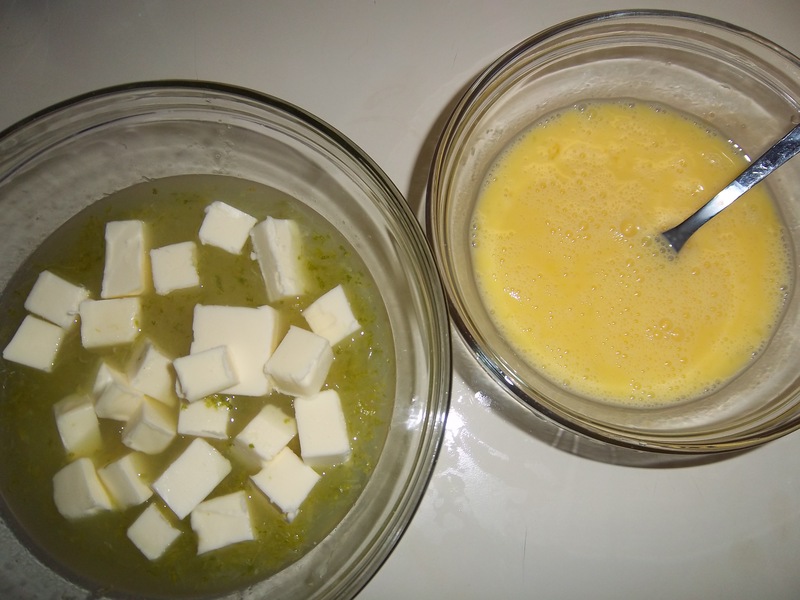 I did write another post on fruit curds with an updated recipe, it might be useful to you! Thanks for this, I will certainly experiment doing various ways and see what happens. Trying to research the history back to the possible beginnings of curd/custard/cheese. This was the first article that I read. Thank you.